There is a standoff between Kolkata state government and CBI sleuths who came to quiz police commissioner Rajeev Kumar. The development came amid an ongoing standoff between Kolkata state government and CBI sleuths who came to quiz police commissioner Rajeev Kumar. Kolkata has been witnessing high voltage drama since Sunday evening after a group of CBI officials reached state police commissioner Rajeev Kumar’s residence to question him in the chit fund scams. Later, Mamata Banerjee extended her support to Kumar and began a sit-in protest against PM Modi and Amit Shah. She accused BJP of torturing Kolkata. She also alleged that National Security Advisor Ajit Doval was giving instructions to the CBI at the behest of Prime Minister Narendra Modi and BJP President Amit Shah. “I am sorry to say National Security Advisor Ajit Doval is giving instructions to the agency. He is implementing what PM Narendra Modi is asking for. He should tell the people that it is not correct,” an agitated Banerjee had said. 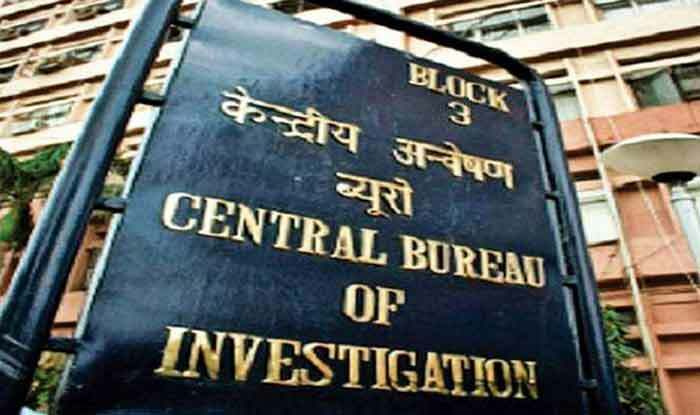 The CBI has alleged that he had ignored multiple summons over the past two years and that the agency wanted to ask him about missing evidence. Congress President Rahul Gandhi, Andhra Pradesh counterpart Chandrababu Naidu, Samajwadi Party chief Akhilesh Yadav, Madhya Pradesh CM Kamal Nath, DMK president MK Stalin, and former J&K chief minister Mehbooba Mufti had also extended their support to Mamata Banerjee.